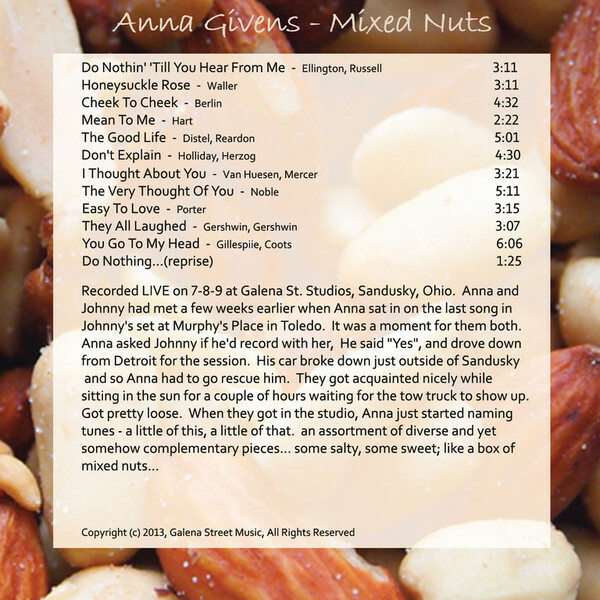 Hi, my name is Anna Givens. Welcome to my website, thanks for dropping in. 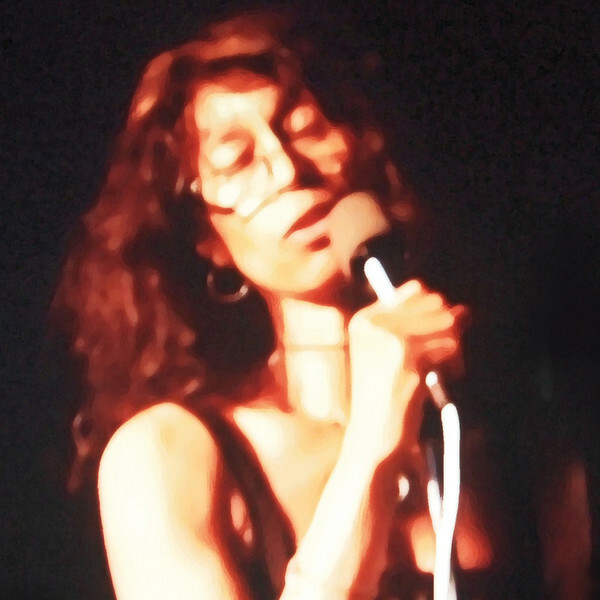 Just below here, you can look over my calendar and maybe pick a date to come see me live. Further down the page, there's a link to the CDBaby store that sells my albums in either downloadable or CD formats. 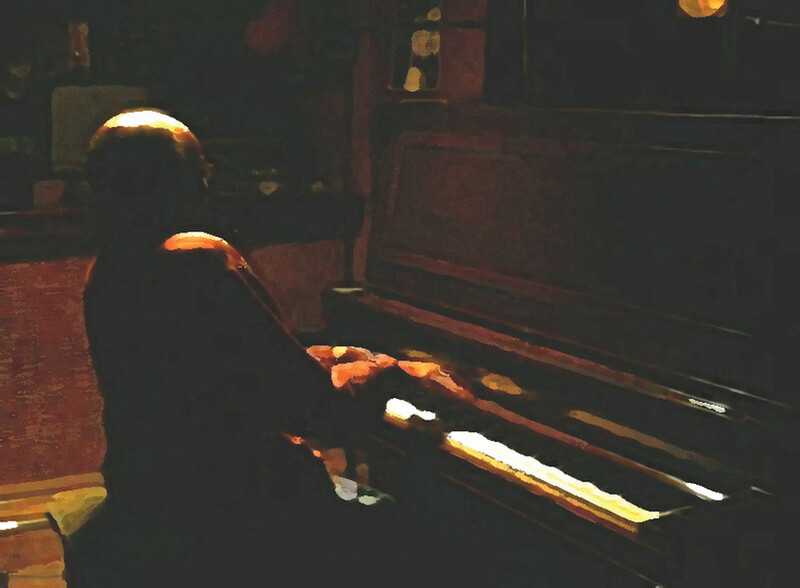 Now that you're here, take a look through my photos and videos and listen to some of my music. If you'd like to get to know me better, read some of the stuff I've written and what some others have said about me. And please check back now and then to see what's new. 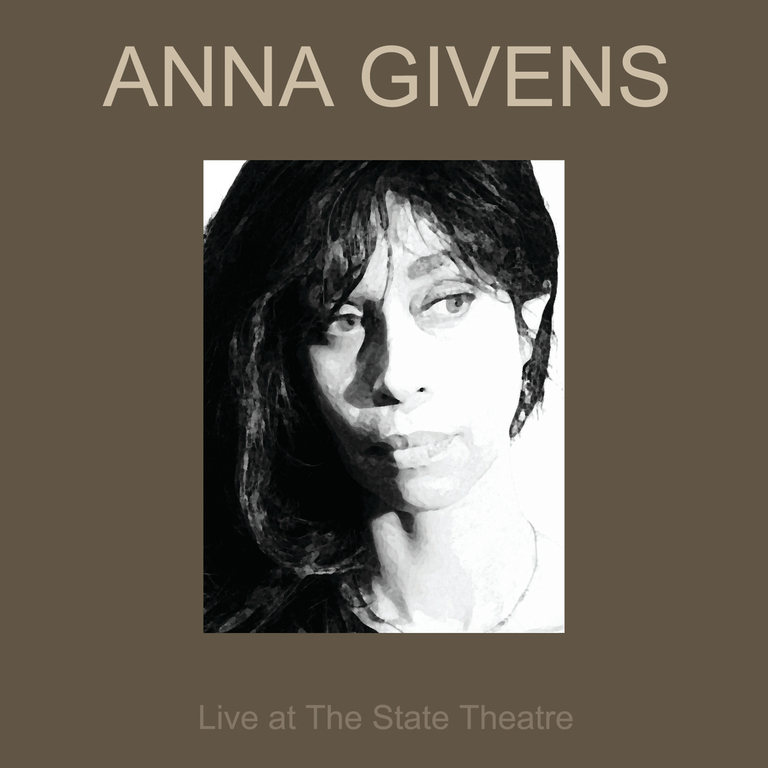 My new album "ANNA GIVENS - Live At The State Theatre" is now available online at cdbaby.com and will soon be available on iTunes, Amazon, etc. 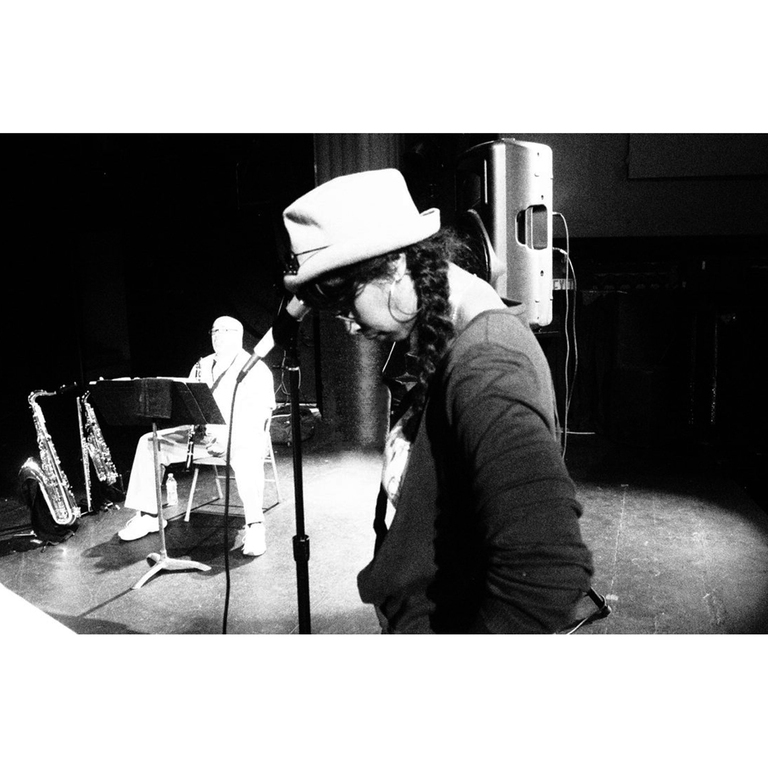 Thanks for your support, enjoy the music. 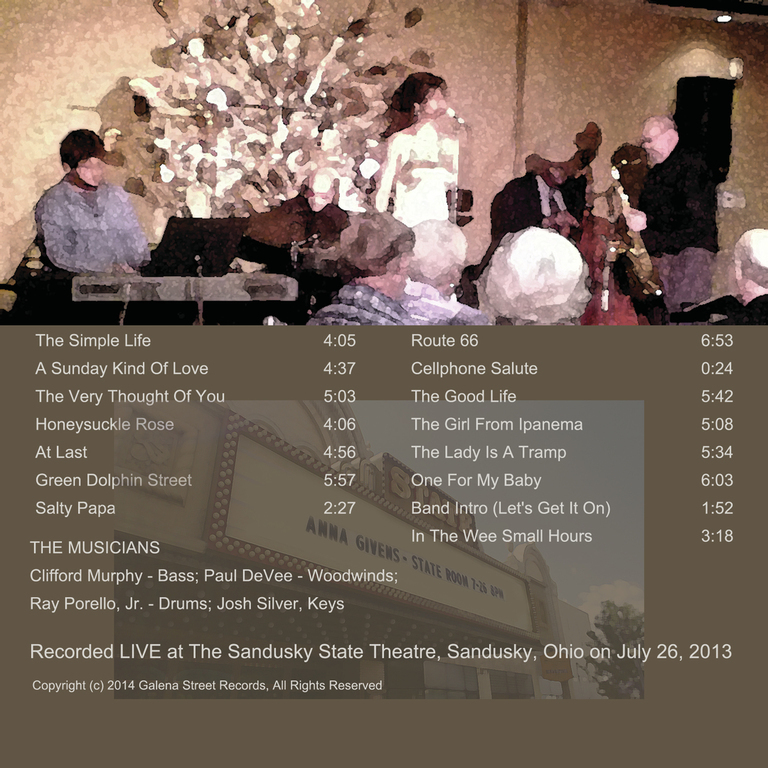 All four of my album releases are available now at cdbaby store below.